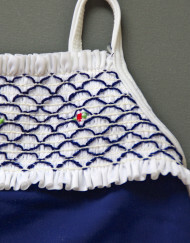 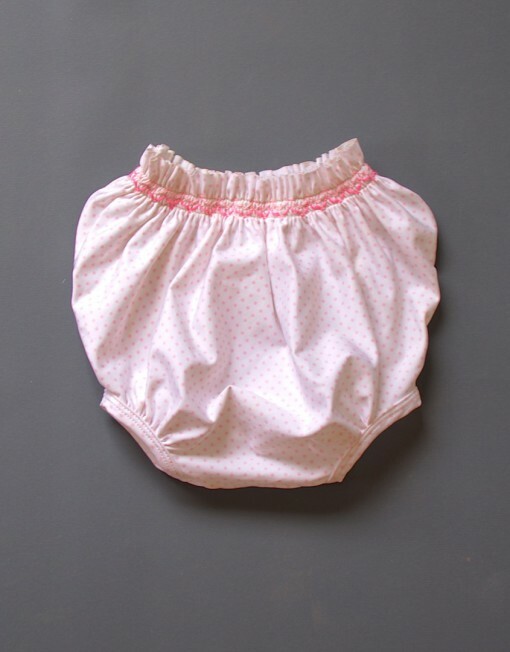 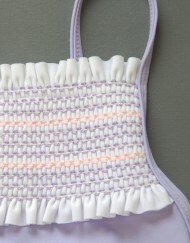 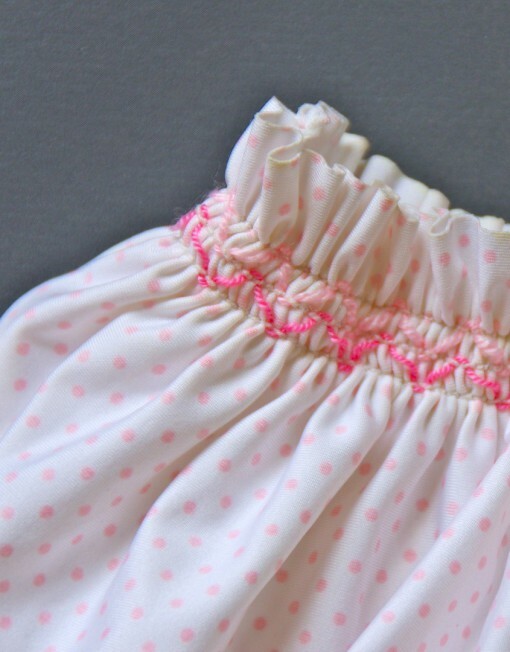 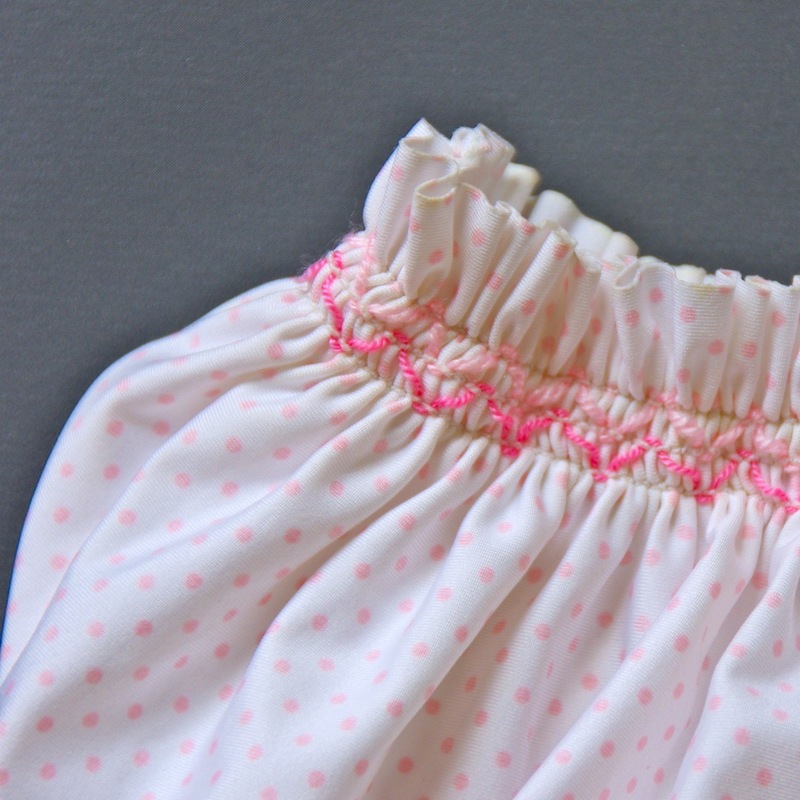 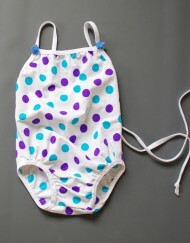 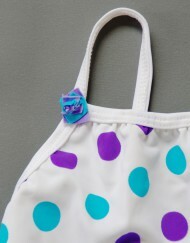 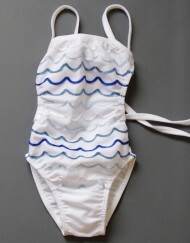 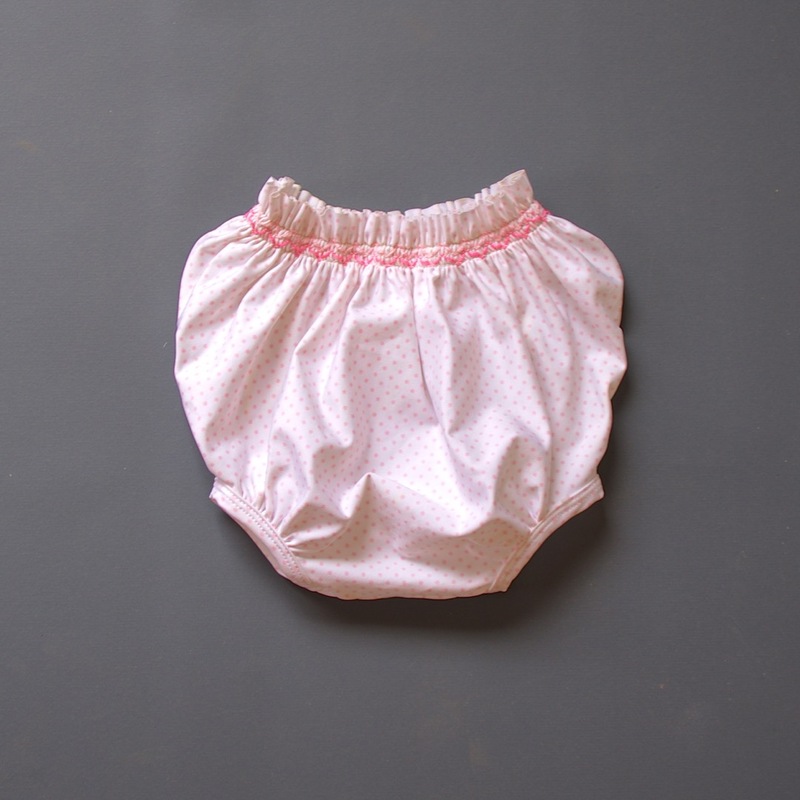 Baby bloomer swimwear with extra soft elastics and wide cut to let it grow with your child. 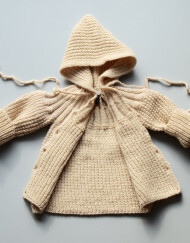 Fits 1 to 2 years. 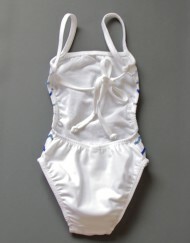 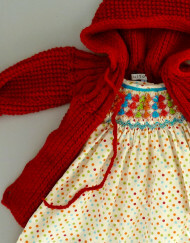 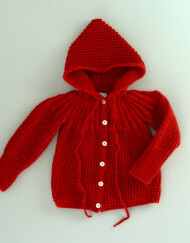 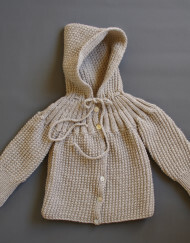 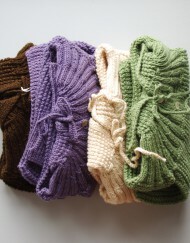 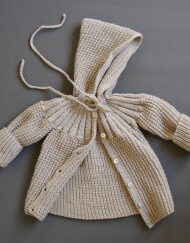 Categories: 3 to 18 months, 3 to 9 months, SWIMWEAR. 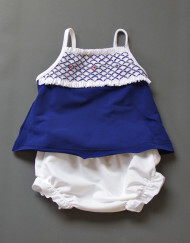 Tags: #babyswimwear, #coquitoberlin.